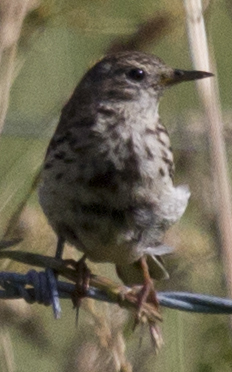 Here's another photo of the odd pipit from the Old Coach Road. 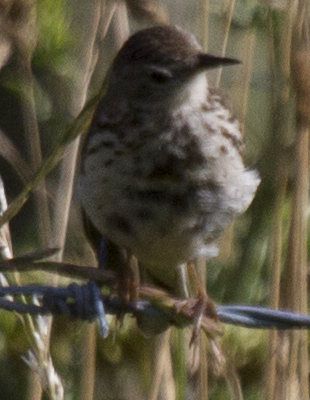 Is there any chance it could be a scruffy/wind swept tree pipit? Does the hind claw look long enough to exclude tree pipit?